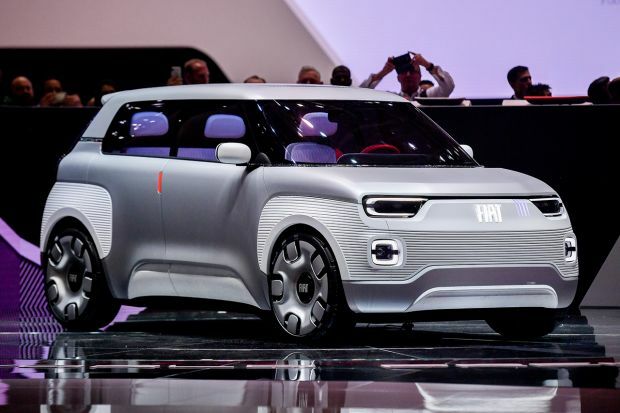 The event revealed the urban and crossover spirit of the new model, produced in a complete, connected range, rich in technological contents and with the new “FireFly” Turbo engines. The media drive that has just ended brought a special buzz to the city of Turin for a whole week, offering the opportunity to get to know the New Fiat 500X in an exciting on-road test drive. The heart of the event was one of Italy’s most iconic locations, symbol of Turin: the National Museum of Cinema, housed in the Mole Antonelliana, which has soared above the Piedmont capital for more than a century. Starting on Sunday 2 September, every evening from dusk the building’s dome was lit up with the “Fiat” and “New 500X” logos. A tribute which led many Turin residents to snap the landmark from the city centre streets, and a tangible sign of the deep bond that has united Turin, the Fiat brand and the finest film tradition since the early 20th Century. 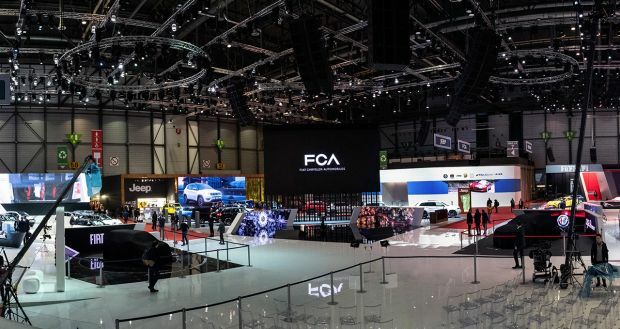 Various Fiat cars have been “cast” by famous directors over the years with an amazing continuity, proving the status of Fiat automobiles as a genuine national heritage, reaching far beyond the boundaries of the automotive world itself. In 1957, for example, Fellini chose the 1100 B and the 600 Trasformabile for “Nights of Cabiria”, and almost fifty years later the 500X itself took part in Ben Stiller’s blockbuster “Zoolander 2″. And who could forget the many places in the city of Turin used as the sets of fantastic films? For example, piazza Castello featured in “Hannah and her Sisters” by Woody Allen, while piazza CLN provided the backdrop for Dario Argento’s nightmarish scenes. The more than 1,500 films, including documentaries and advertising videos, produced by Fiat from 1911 to the present are also of great artistic value. The most recent chapter in Fiat’s partnership with the world of film is the delightful short movie inspired by cult film “Back to the Future”*, with a guest appearance by actor Christopher Lloyd. It illustrates, in perfect 500 style, all the innovations of the New 500X. It has clocked up more than 36 million views in just a few days: a tangible sign of the expectation and interest aroused by the New 500X. Film is an accessible dream, suspended between past and future, and a perfect interpretation of the various ages. 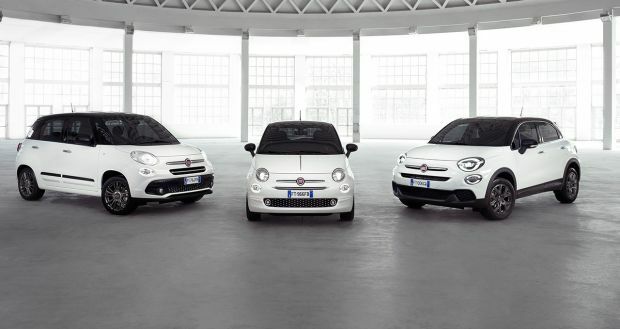 These concepts not only describe the seventh art form very effectively, but also encapsulate the spirit that has inspired the Fiat 500 from its own birth to the birth of its family, now more complete than ever before. A family which keeps expanding with new features, like the debut on the New 500X of the cutting-edge FireFly Turbo 1.0 and FireFly Turbo 1.3 engines. 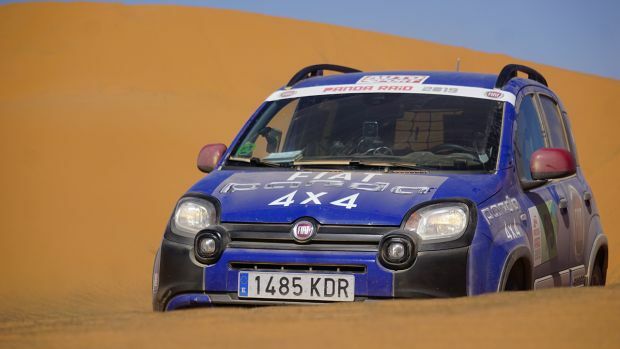 Introduced for the first time on a Fiat model, the two engines are yet another confirmation of the engineering supremacy of the Group. Not unlike their namesake, the new FireFly Turbo engines are the most compact and cleanest power source currently fitted on Fiat cars. More than just technological innovation, the New 500X also boasts an entirely refreshed range, with two body types and three trim levels – Urban, City Cross and Cross. Traffic Sign Recognition, Speed Advisor and Lane Assist are standard on all versions, for unbeatable safety and assistance at the wheel. There is just as much excitement when we switch from the silver screen to the driving seat: to show off all the New 500X’s technological novelties, the Fiat brand came up with a test drive of about 60 km, including the centre of Turin and the hills that embrace the city. The media drive guests set off from the exquisite piazza Carlo Emanuele II and headed for the Villa della Regina, with its breath-taking view. From there they climbed to the over 700 metres of the Colle della Maddalena with the Faro della Vittoria, the work in bronze commissioned from sculptor Edoardo Rubino by Senator Giovanni Agnelli in 1928, on its summit. The New 500X cars on the test drive then took a winding country road to the small town of Cambiano, where they joined the motorway, before ending their trip outside the recently restored royal hunting lodge at Stupinigi, and returning to the centre of Turin. 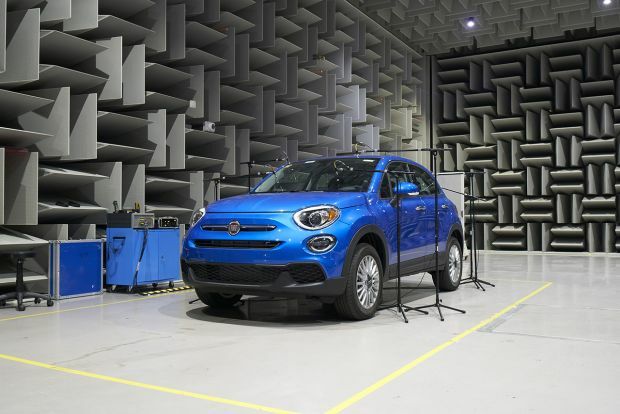 It was a perfect route for testing the potential of all the various driving assist systems featured on the new Fiat crossover, which make every trip a comfortable, safe, enjoyable experience. The New 500X is called upon to succeed the Italian crossover launched in 2014, leader in Italy since its launch, one of the top 5 in Europe, the Fiat car with the highest attraction potential. 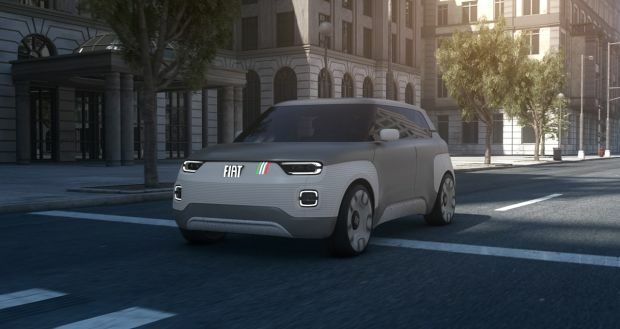 To meet this challenge, it has been conceived as a car capable of travelling through time, combining a consolidated, successful tradition rooted in the brand’s history with new technologies that come “straight” from the future. A dream car created by a film-maker’s imagination? No: a reality, ready to travel roads right across Europe. And as the short movie puts it, “A taste of tomorrow. Today”.